My name is Monisha Mudaliar, my brother, Rohit Mahalingam, met with a major accident on Feb 4th 2016. He is a 22 year old, final year Mechanical Engineering Student in Hyderabad, India. He hurt his head in the accident, which caused severe internal bleeding and formed a huge life threatening blood clot with many other small clots and infarcts in his brain. He underwent a major brain surgery at Yashoda hospital (Malakpet, Telegana, India) to remove the clot. The clot was removed successfully by Dr. Ravi Suman Reddy on 5th of February 2016. He was in the ICU of the hospital for a month with many major complications after the surgery which left him in “vegetative state”. It's almost been a year since the accident has occurred and my family has spent close to 17 lakhs (approx. USD 25,000) at the hospital and 14 lakhs (approx. USD 20,000) for post operation treatment, including the medicines and equipment to create an Intensive Care Unit (ICU) like sterile room at home for Rohit. He underwent two other surgeries, Tracheostomy and Endoscopic peg tube for feeding. He is still in semi-coma (unresponsive or vegetative state). There are two more surgeries he will have to undergo: One is to replace the part of his skull that was removed during Craniotomy and the other will be removing the peg tube, once he gains consciousness.
" The video on Youtube was taken one day after the first operation, he was able to show some gestures then, but subsequently lost even that capacity"
The expenses for his treatment are running really high. I am the only bread earner at home and whatever I earn is sufficient enough to run the household expenses and partial medical bills, we have exhausted all our funds including those donated by good Samaritans like you at the time of first major operation which saved his life. It would mean the world to us if you would donate as much as you could for his upcoming surgeries (in Feb’17) and post-operation treatment. Words can't convey how thankful I and my family would be to each and every one of you who are coming forward to offer help, god bless you all for your kind gesture. 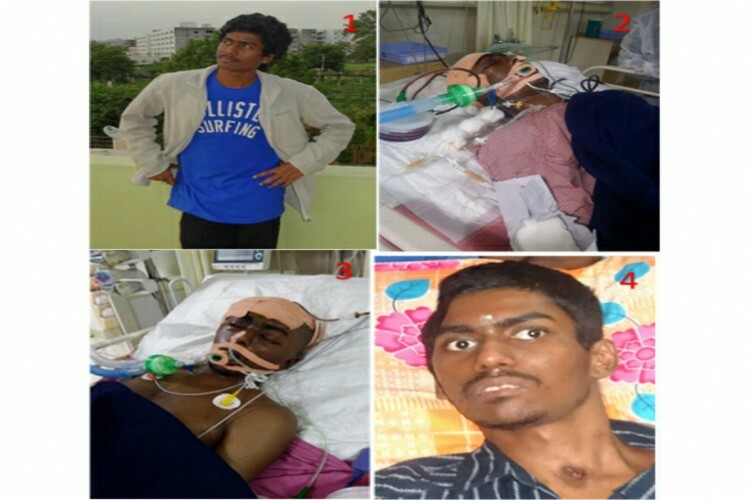 Few pictures are attached for your reference showing Rohit with full of life (pic 1), Rohit after surgery (pic 2 and 3) Rohit’s current state (pic 4) which shows a part of the skull missing, this is the part that is due for replacement now. 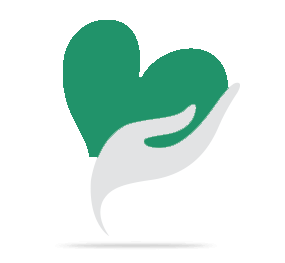 Your share could be as good as a donation for ROHIT MAHALINGAM! Not everyone can afford to take care of their loved ones. 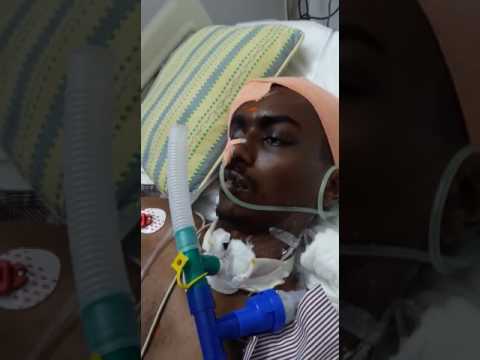 ROHIT MAHALINGAM's life can only be saved by donations made by kind people like you.